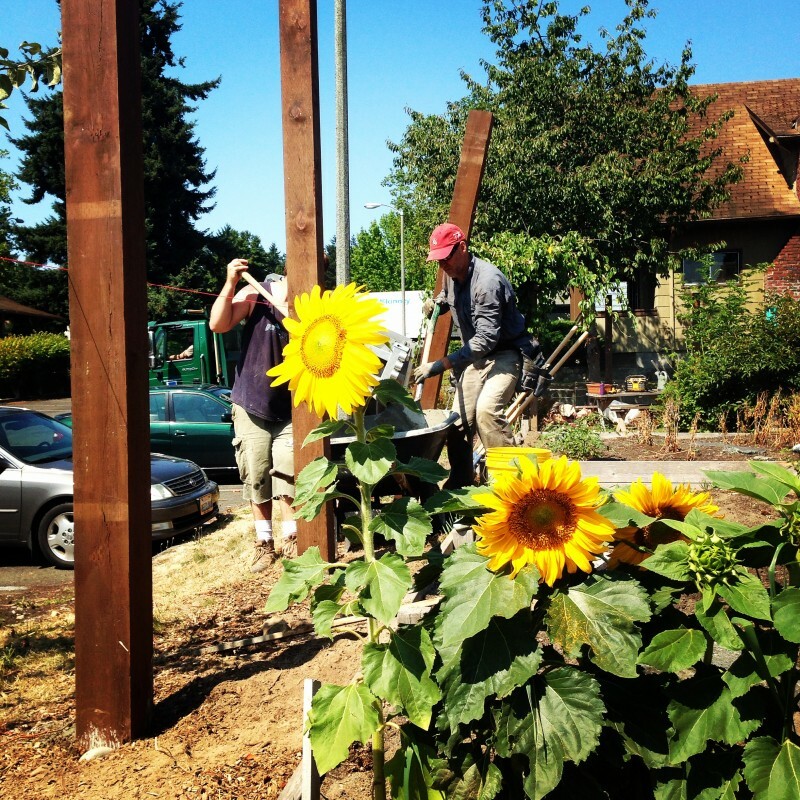 The Puget Sound Community Garden is a space for individuals and groups to come together to share and create knowledge and passion for all aspects of gardening. 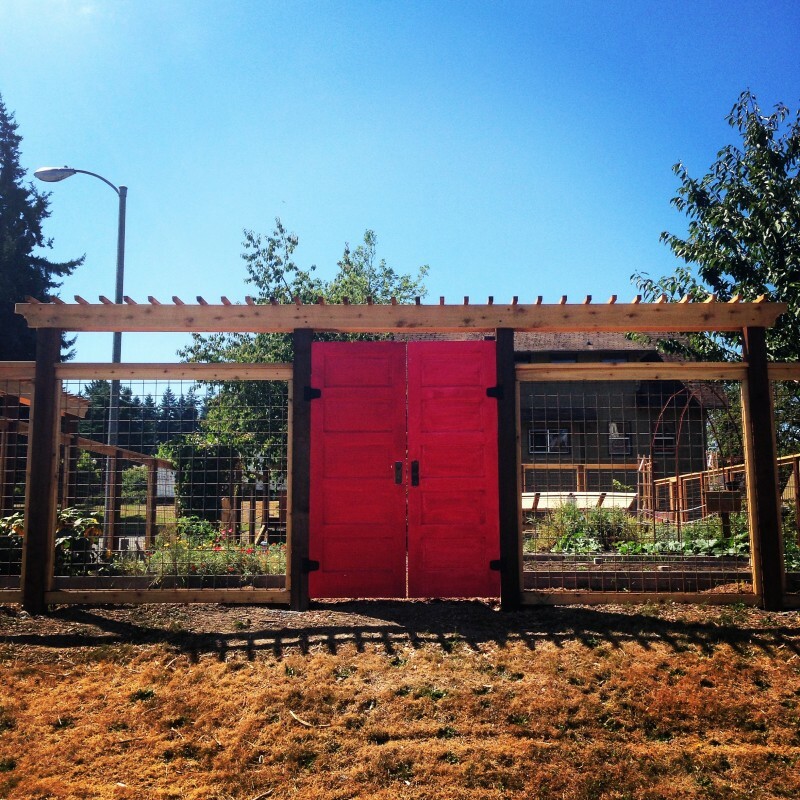 The Puget Sound Community Garden is a student-run garden on the University of Puget Sound campus. 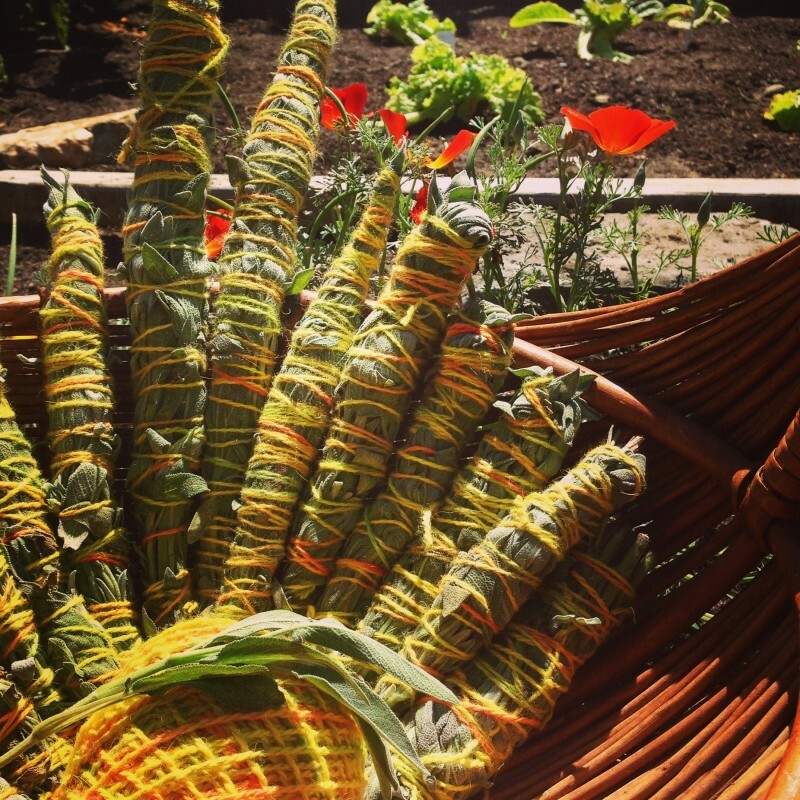 It is open to everyone and is a place for people to come together and share interests, a classroom, and a productive garden that feeds members of our campus community. It is also a space that helps to remove the perceptions of a campus "bubble" by bringing together members of our student body with community members in the surrounding neighborhoods. Several classes use our garden as a learning space. From first-year seminars to 300-level courses, it is a space that offers a hands-on perspective to any student’s education. It is also a productive garden. 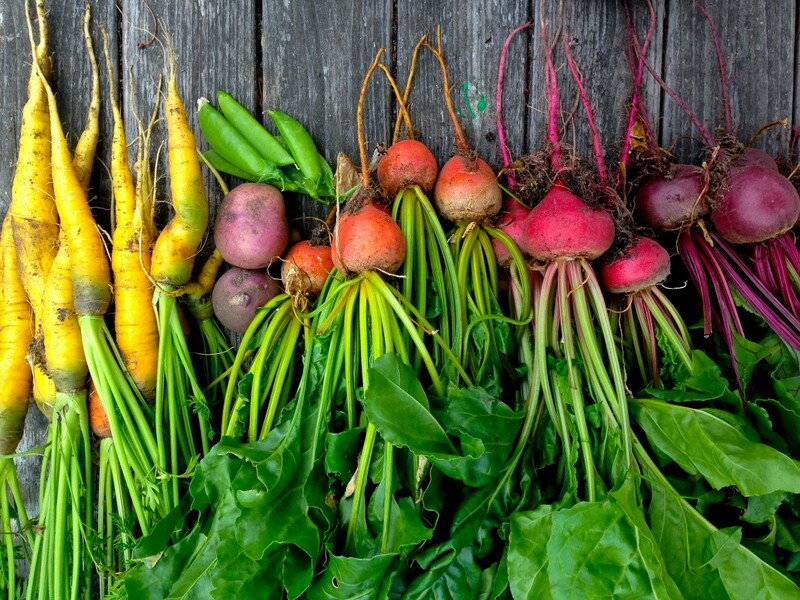 Students who work in the garden take home veggies to enjoy the fruits of their labor. 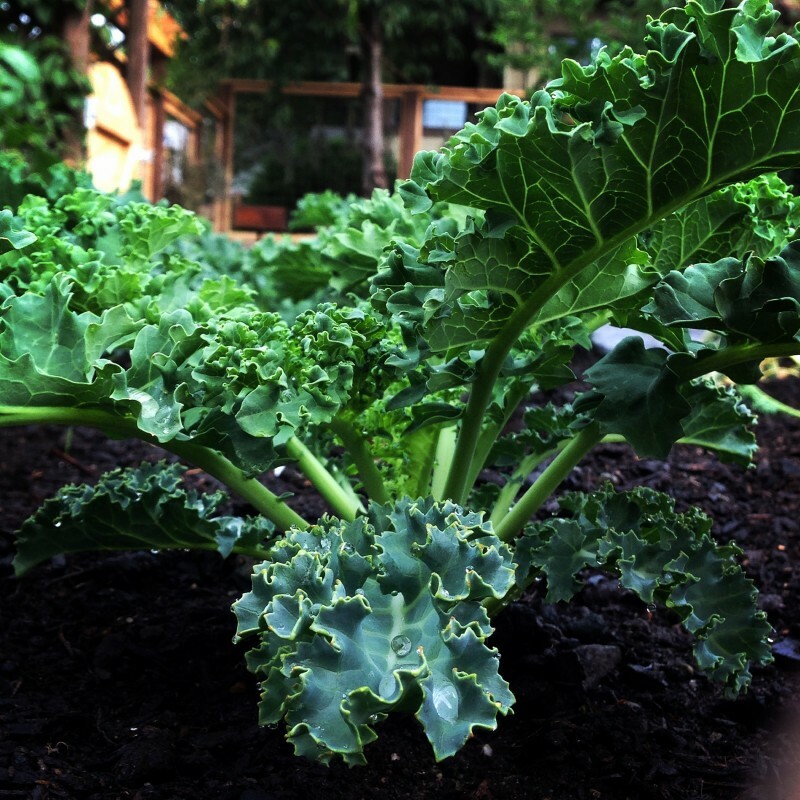 We also provide herbs and produce to our campus diner so that the entire student population can enjoy the bounty our garden produces. 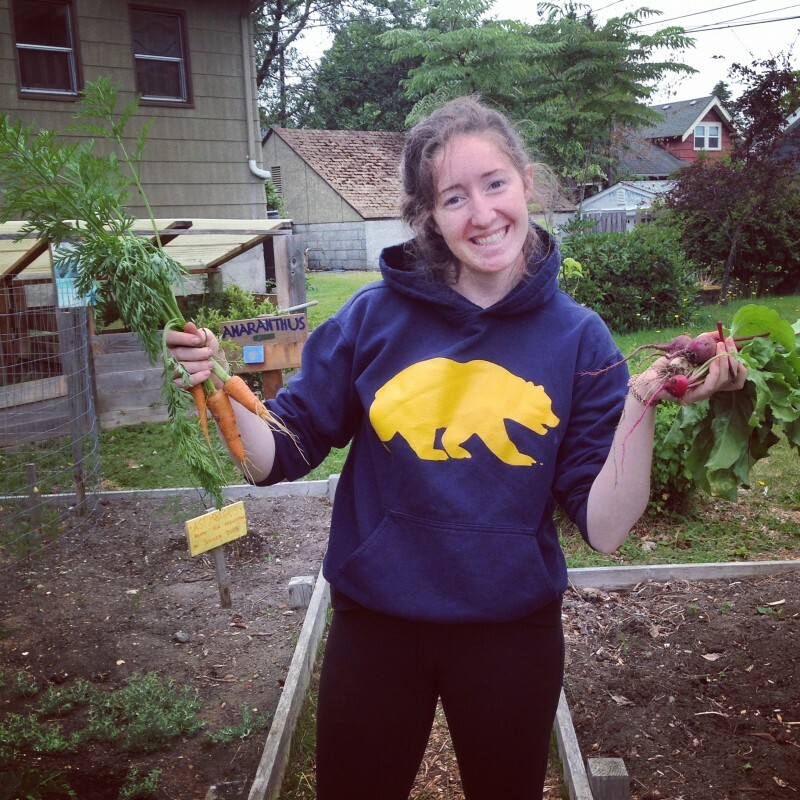 To learn more about what's growing on in the Puget Sound Community Garden, contact our student workers at gardenclub@pugetsound.edu. The garden is always open to visitors. We ask that you read the signs and respect our shared space.